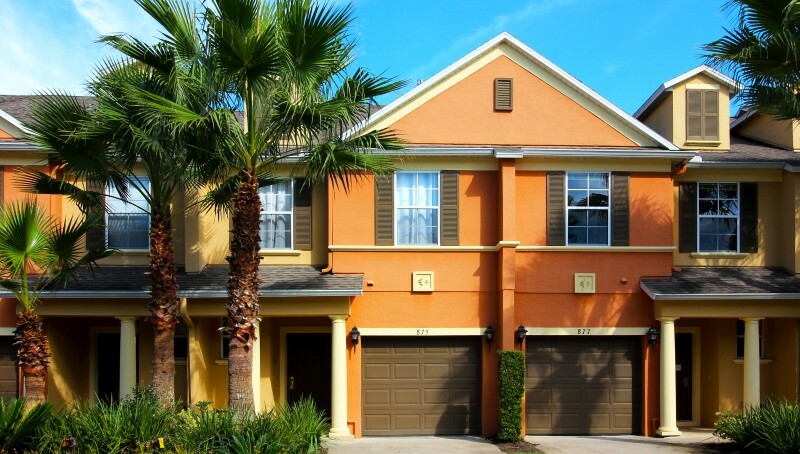 Why Choose Our Orlando Vacation Rental Homes? 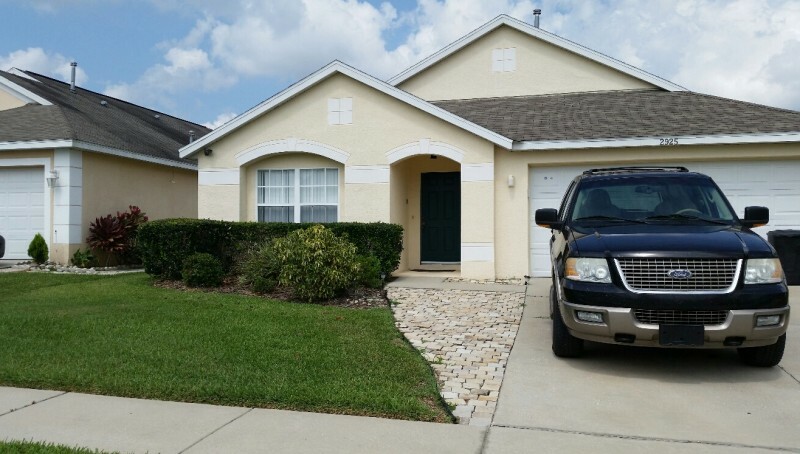 There are lots of Orlando Vacation Rental Homes Close to Disney on the internet but are you really getting what you want? 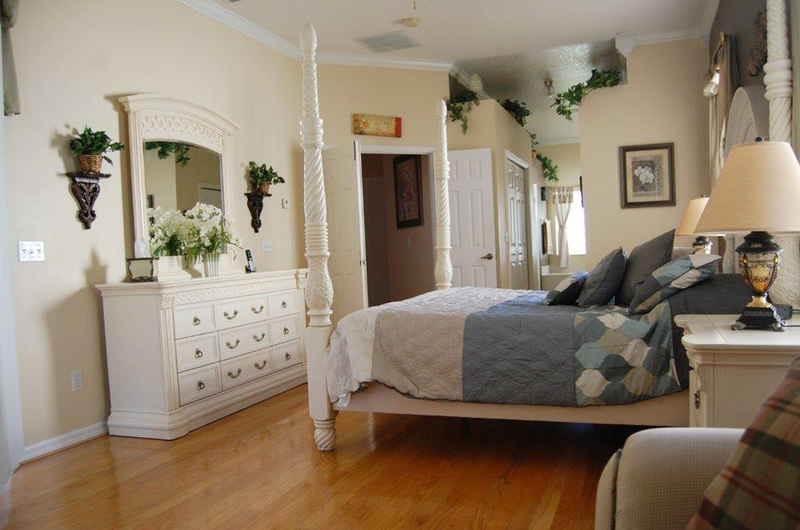 The photos of our Orlando Vacation Rental Homes are constantly kept up to date so what you see is what you get. 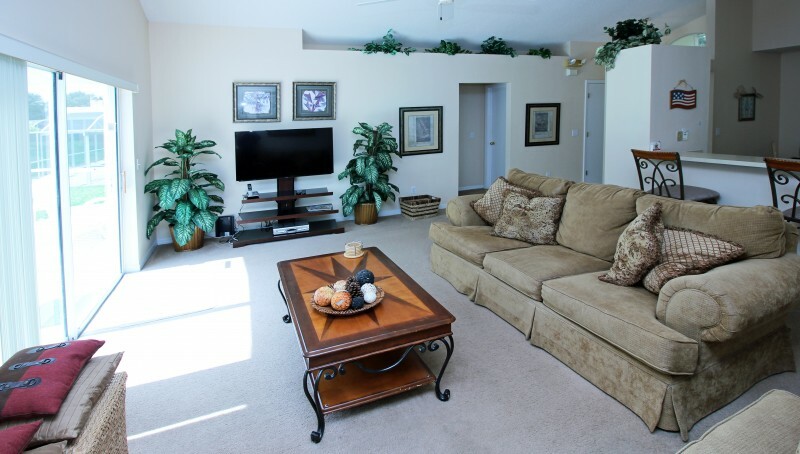 View our homes now! 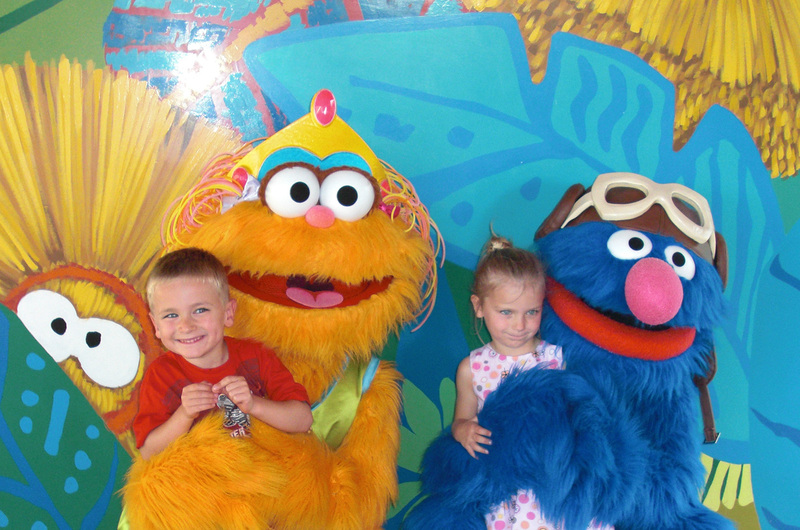 Leave your worries behind and let us professionally manage your Orlando Vacation Rental Home for you. 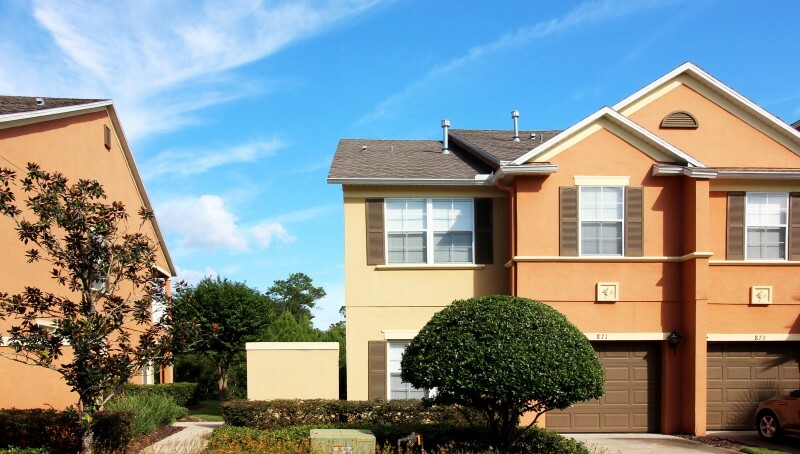 With over 10 years experience in the Property Management Arena, we know Homeowners require Clarity, Honesty and Communication. 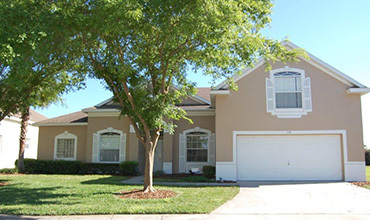 All of our Orlando Vacation Rental Homes are close to Orlando’s major attractions like DisneyWorld, SeaWorld, Universal and Legoland. We provide all of our clients with excellent customer care and service that will make you feel right at home, we have a 24 hour service line available for your needs. Search through a wide range of Luxury Style Villas with accommodations that will guarantee a vacation worth remembering. 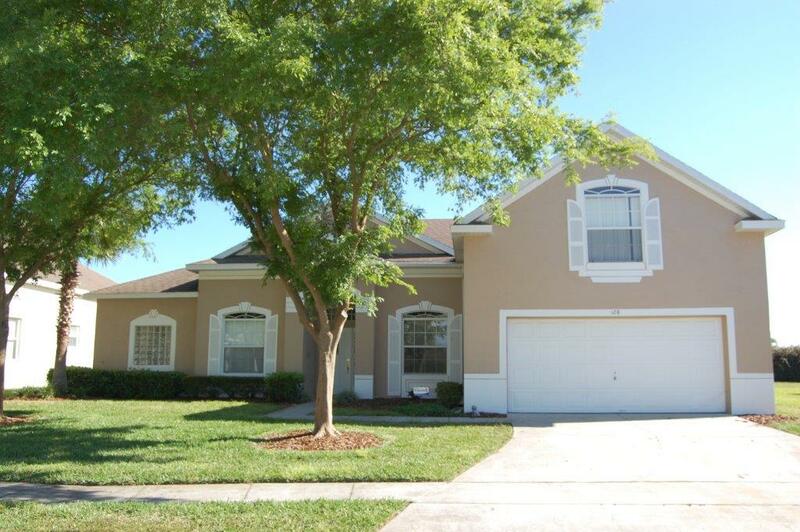 We provide good quality Orlando Vacation Rental Homes. 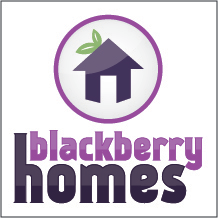 BlackBerry Homes is Central Florida's exclusive Villa management company for vacationers around the world. 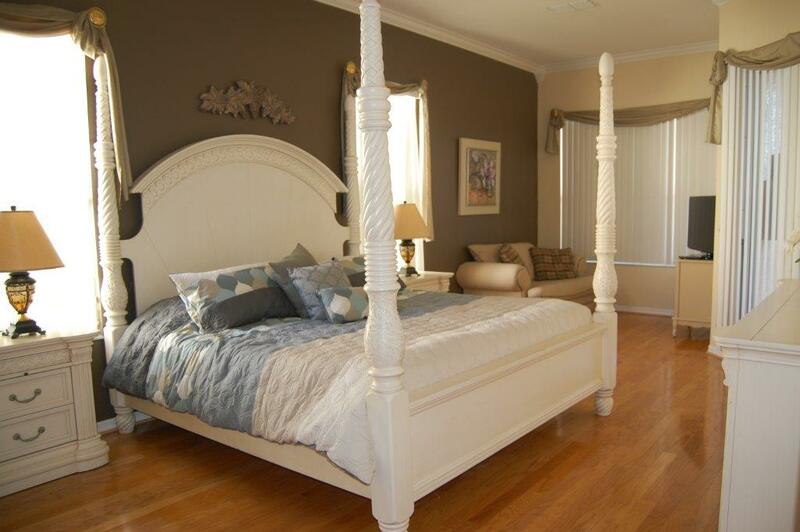 Find your Luxury Vacation home today!